We have specialized research and development team, regular technical seminars are held in order to improve the quality and update the structure of our products. 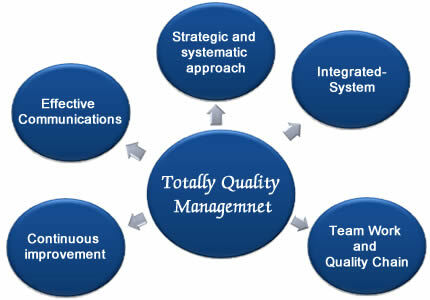 We try our best to present the high quality products with advanced production technology. We adopted the high quality raw materials, each type of our wire products will be made according to its highest standard. Strict inspection is throughout the whole productive process. 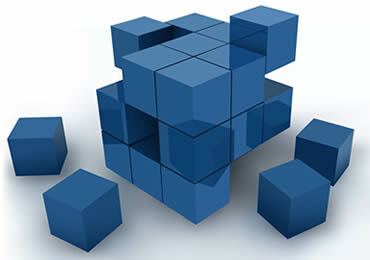 Our products are specially designed for different applications according to the properties of different materials. 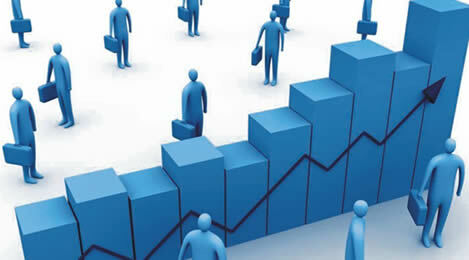 Our management consultants will give you the most professional introduction of both advantages and disadvantages of the products and provide you with the most appropriate advice according to your needs. 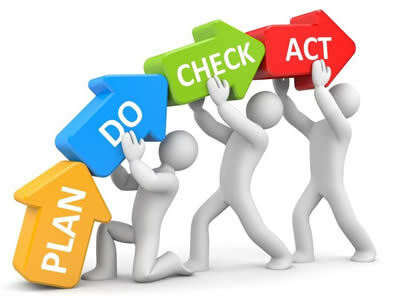 We have the most specialized after-sale service, we will keep track of the quality and usage condition of the products and do our best to solve any problems our customers meet. The steel wire products our company supplied are widely used in the field of chemistry, metallurgy, machinery, electronics, aviation, filtration, aquaculture, petroleum and so on. 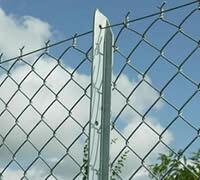 They can be used as binding wire in construction, used for weaving mesh, making fence and crafts. Also can be used as conductive wire or filler metal in the welding field. The elaborate and specific introduction of different products make it convenient for you to choose the products you need quickly. Our company can produce a wide range of high quality wire products which are available in various types, sizes, lengths and colors. All of our wires can be made according to your specific requirement. 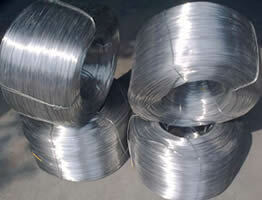 Different steel wire products have different applications. In general, the applications of wire products can be mainly divided into four types: mesh weaving, fence making, wire baling, crafts making. 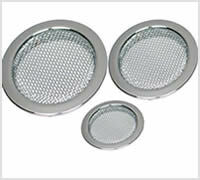 Wires such as galvanized wire, stainless steel wire are widely used for making filter mesh. Mainly applied in beverage, chemical, pharmaceutical and petroleum industry. 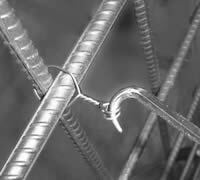 Galvanized wire and stainless steel wire can be used for making safety fence, such as chain link fence, welded wire fence, widely applied in the pasture boundary, highway, prison, military base, airport and private space. U type wire, loop tie wire, quick link bale tie wire and cut wire are often used as baling wire to tie rebar, tires, cardboard, scrap metal, old clothes and so on. 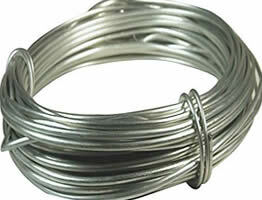 Wire products such as aluminum wire, copper wire and brass wire are usually used in crafts making. 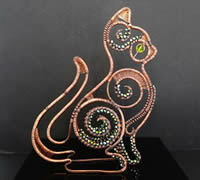 Aluminum wire is very economic, copper and brass wire are more artistic. Stainless steel wire is widely applied in the field of petroleum, electronics, medical and chemical products, military industry and nuclear power, etc. Classified by surface treatment, galvanized iron wire can be mainly divided into electro galvanized wire and hot-dip galvanized wire. 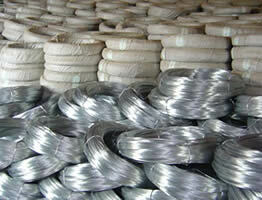 Aluminum wire has good conductivity, widely used in mesh weaving, crafts and cables making. 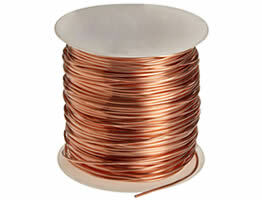 Copper wire is a good conductor in chemical industry, medical instruments, building, also widely used in the daily life, such as crafts, brushes. Copyright © 2015 Hebei Chemtech WenCheng Trading Co., Ltd. Factory Name: Hebei Lianrui Metal Produce Co., Ltd.